I love being an educator! 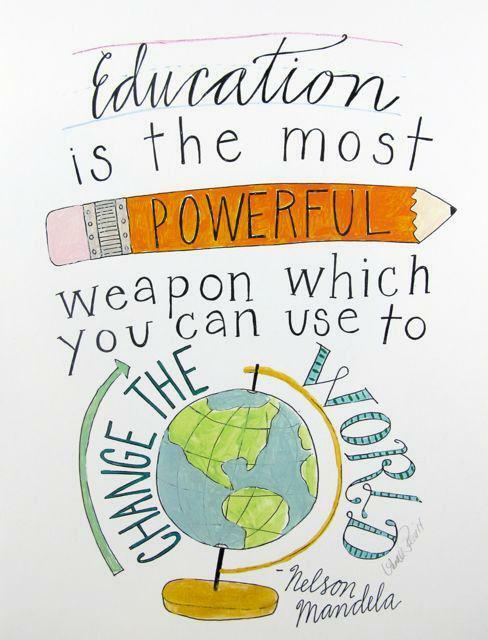 When I began my educational journey, I had no idea that being an educator would take me to so many places and introduce me to so many amazing people. Over the years, I have collected countless memories of connecting with kids, families, other educators, and communities (local and global). This profession has been exponentially rewarding and it has given me a platform to be creative, embrace culture and diversity, build relationships, reflect, and grow. What I now know for sure is that the process of developing as an educator is parallel to the milestones that are experienced in life. 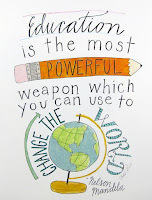 Each day, each season, each school year, I embrace learning while growing professionally and personally. 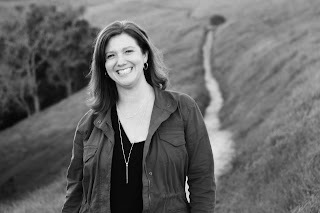 I grew up as a student in Pleasanton schools and I am so grateful to have served in the Pleasanton Unified School District since 2005. As a teacher, I had the honor of teaching at the same elementary school that I attended and all three of my children have also attended the same school. In 2015, I transitioned into a new role for the district as a TVTIP (TriValley Teacher Induction Project) instructional coach. This is a full release coaching position in which I work with new teachers during their first two years of teaching. I also currently serve as the PUSD middle school PAR coach and lead professional development for the district on various topics as needed. Pleasanton Unified has served as the roots and the wings of my career in education. I will be forever grateful. As a learner, I continue to grow. Through TVTIP, I participate in regular training from the New Teachers Center Leadership Series and I learn so much from interacting with leaders in the Tri-Valley during our coaching forums. Recently, I obtained an administrative credential and completed a masters in educational leadership. I also attended the Google Geo Teachers Institute, completed Google Certified Educator Level One certification, and graduated as a MERIT (Making Education Relevant and Interactive using Technology) fellow. A highlight of my career was when I traveled all the way to Kenya to collaborate with educators in Africa on an Elimu Safari. This experience completely broadened my perspective and I now serve on the board of this amazing non-profit organization, Elimu Safari, connecting educators across the globe. As a leader, I create and inspire. I am very proud of three projects that I have founded or co-founded, #citizensofchange, Schoogle, and HyperDocs. 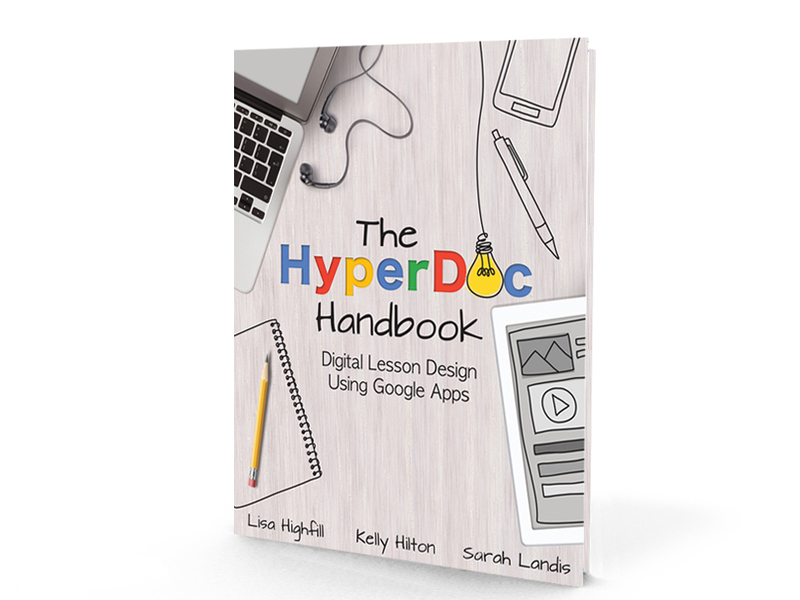 As a co-creator of HyperDocs, I co-authored and published my first book, The HyperDoc Handbook. The book and the #HyperDoc movement have connected educators globally to shift instruction in classrooms to be more inquiry-based giving students opportunities to create, collaborate, communicate, and connect with each other and with other classrooms. The book includes a structure for lesson planning in a modern classroom and the strategies shared have been used as a guide for educators on how to teach using Google Apps for Education and various free web tools available. This work has given me opportunities to collaborate with companies such as EdTech Team, EdTech Team Press, and CUE. We have sold over 10,000 books and I have traveled to many different places to train other educators. This work also led to designing and teaching online courses such as the HyperDoc Bootcamp and blended professional development models such as MasterClass Edu. HyperDocs are shifting classroom instruction and connecting teachers to share digital lessons through Teachers Give Teachers in countries around the world. The possibilities are limitless! When I am not working as an educator, I am hanging with my husband and three boys. We love to spend time with friends and out on the sports field, lacrosse or football. As a mom, I have watched each of my children experience the education system and learning in very different ways. As educators, we can use technology and proven pedagogical practices to meet the various needs of every student in the class. I work to create classrooms in which every student has a voice and feels empowered to develop their purpose so that they build the confidence to be the best version of themselves. I look forward to continued growth and collaboration with colleagues locally and globally. For more examples of my work and experience, please explore the websites linked below. If you have any questions or would like to connect, please reach out through the links below. Play Well..Build On: Building a Lego team. kellyhilton.org. Simple theme. Powered by Blogger.